All about Dropcards, how they work and how to use them. One of the best times to reach your audience is when they are right in front of you. 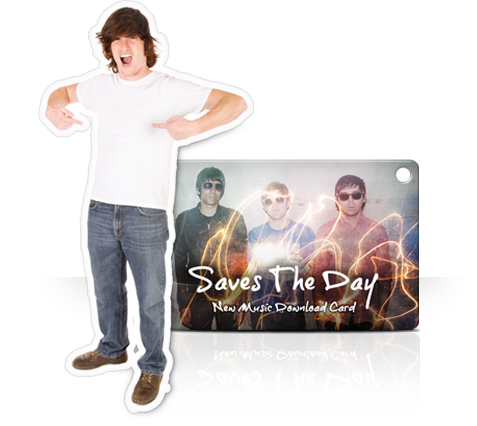 Capitalize on the proximity by selling digital downloads directly to your fans at your shows. 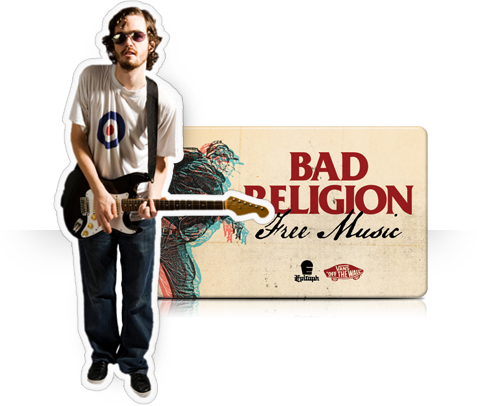 Sell Dropcards individually or craft an intricate digipak campaign. You know your fans best. We can help you give them what they want. One of the best ways to promote your music is by using Dropcards as your marketing solution. Give fans something they want: digital access to your music. Hand them out at shows and street events or give them away in fun promotions. Visit our Custom Projects page to see the unique and effective ways other musicians have used Dropcards. 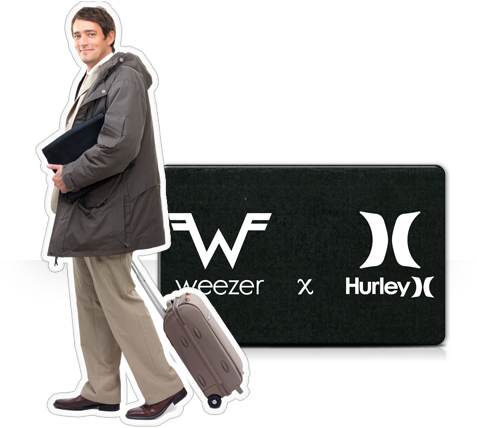 What are two things fans of a band have to own? The latest releases and the t-shirts. Combine merch with digital downloads of your music – full album downloads and exclusive tracks work great – and you get a one-two punch for your efforts. Adding our Droptags to your clothing or other promotional items is a strategic way to add real high-perceived value to any campaign. Dropcards are not just for musicians. The Dropcards platform is totally flexible and infinitely customizable. 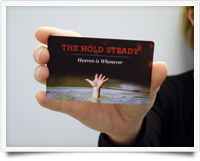 Dropcards are a great solution for authors and publishers to promote books – audio, digital and even the print variety. 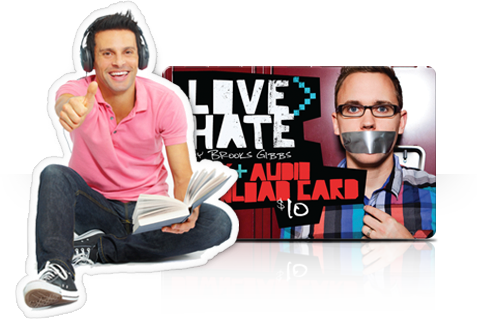 Use Dropcards to give away sample chapters, author interviews, videos of live readings and more. Promote film and television shows with our cost-effective Dropcards. Load them with clips, trailers, interviews, behind-the-scenes footage, outtakes and more. Great for in-store giveaways or as a gift-with purchase, you can advertise upcoming films, DVD releases and even the soundtrack. You can use Dropcards to publicize just about anything. With Dropcards, you’re in the Director’s Chair. A smart way to get your brand some recognition is to pair it with something really cool like a popular, cutting-edge or up-and-coming band. It’s a great way to give your brand some instant-cool. Distributing Dropcards as a gift-with-purchase is an effective and modern technique to reward your customers in a really memorable and unique approach. Download card manufacturing and fulfillment. Digital media hosting and delivery through our exclusive Dropcards platform. Project management and customer service. Custom landing page design and development. Since our inception in 2004, we have seen the download card market reach new highs. Learn more about what separates Dropcards from the competition.